Sarah doesn’t like this photo. I do though. And that’s my hat she nicked. 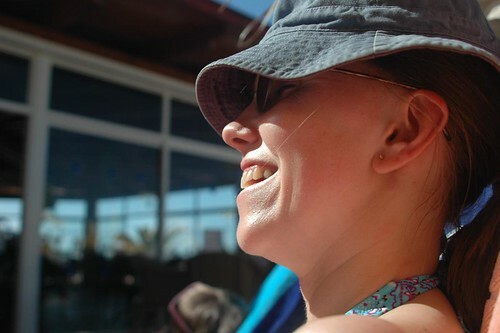 Taken in Tenerife in February 2006. ~ by Welchie on 17 February, 2006.